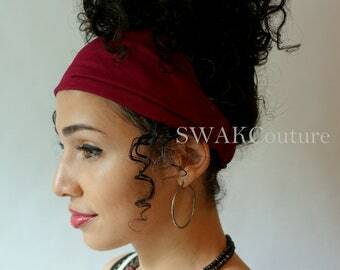 Great for 2nd day hair, Protective Styles, Curls, hair-on-the-go, Natural Thick long hair or as a Yoga & Workout Headband. 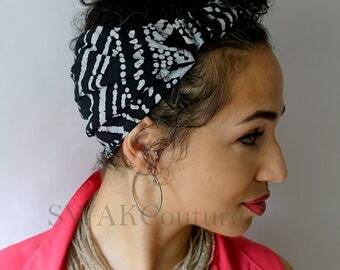 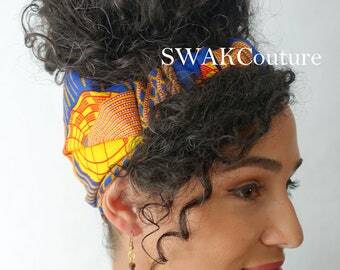 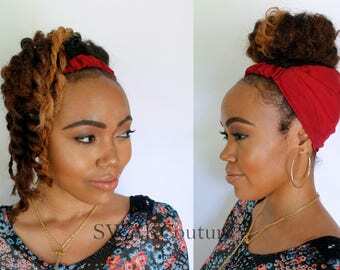 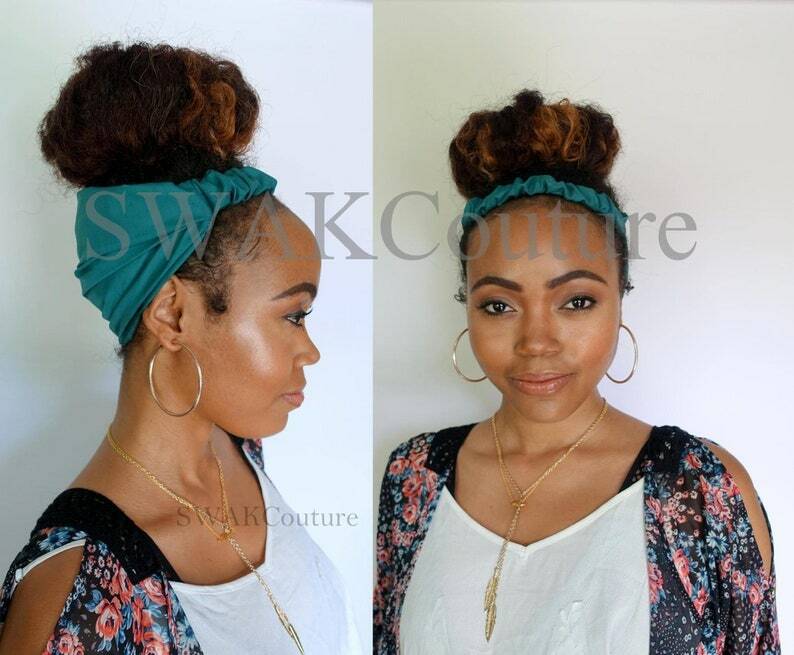 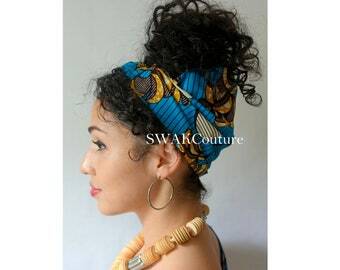 Sewn into a Wide head wrap Style and made with 100% cotton fabric. 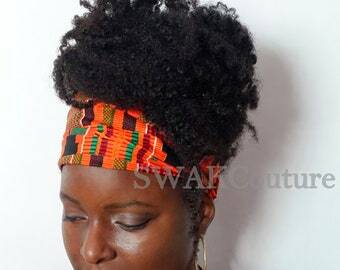 Gentle on the hair, will not snag or pull.